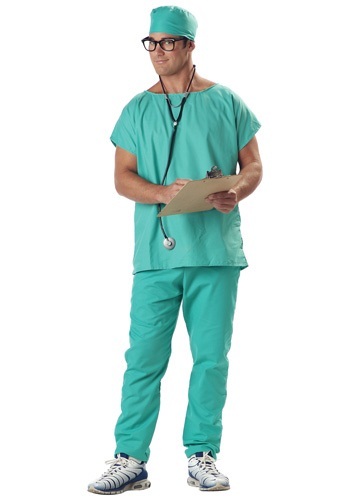 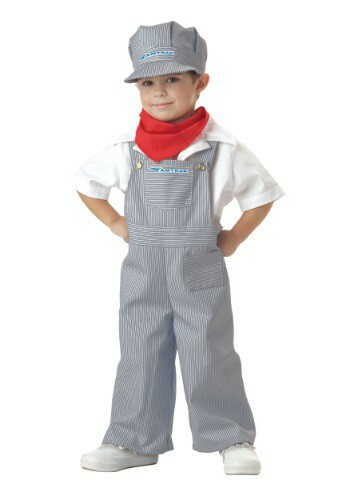 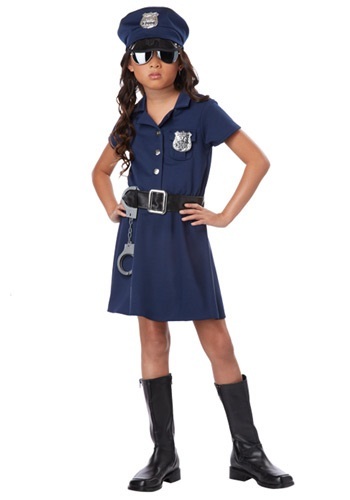 Uniform Costumes ideas for the 2015 Halloween costume season. 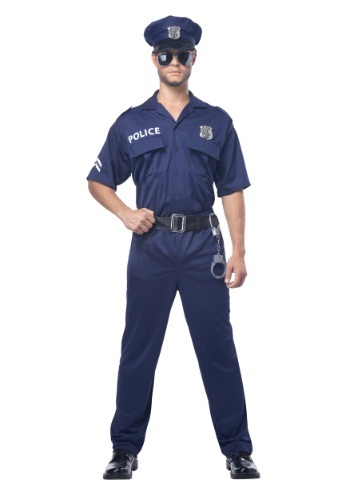 Rock the jailhouse this Halloween season in this Prisoner Costume! 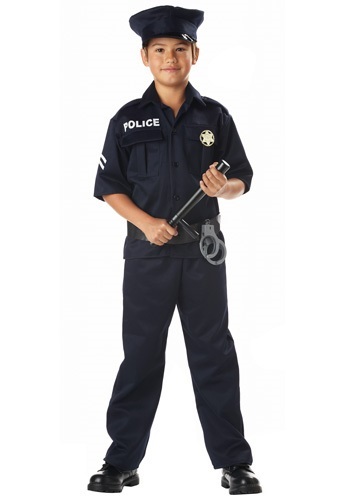 Add ball & chain or toy shackles.